Is World of Warcraft’s Robin Williams tribute a genie NPC? World of Warcraft players petitioned Blizzard last week in an effort to memorialise Robin Williams as an NPC. Williams had talked about his fondness for the MMO in interviews, and nearly 11,000 fans signed the request for an in-game character who would tell some of the actor’s best-known jokes, “so that he may continue making us smile long after his passing”. 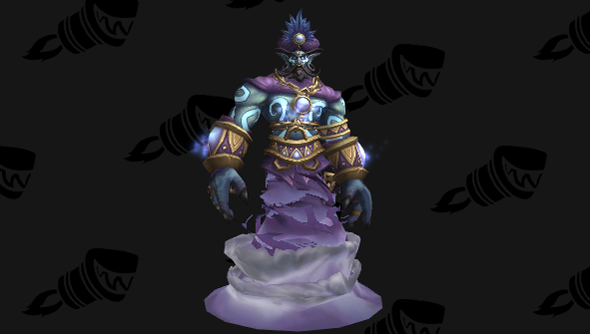 The WoW dev team said they were “taking care of it” – and now a genie character has appeared in the game’s files. Could it be? 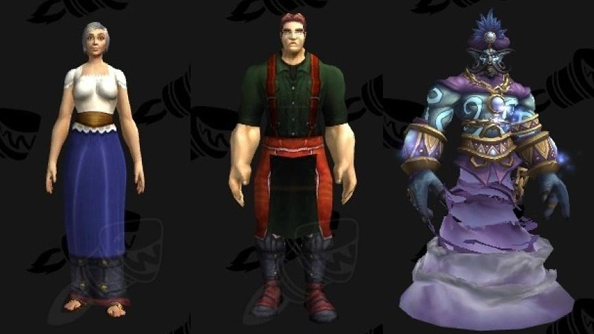 Datamined files from WoW’s latest beta build include a new NPC named ‘Robin the Entertainer’. Robin is a purple genie. Commenters at Wowhead have noted that there’s plenty of scope for a genie to shapeshift into other facsimiles of Williams’ best-known characters. Some are particularly keen on the idea of a troll called Jumanji. Two other suspected Williams tributes in the files include a human female believed to be Mrs Doubtfire, and a human male who might be Mork – the extraterrestrial who first brought the actor the attention of US audiences. Which lines would you like to hear emerging from djinn Robin?